I enjoy walking 10,000 steps a day, and doing some sewing and/or quilting every day. Having injured my knee recently, I've had to take a break from these. I do have some photos to share though. 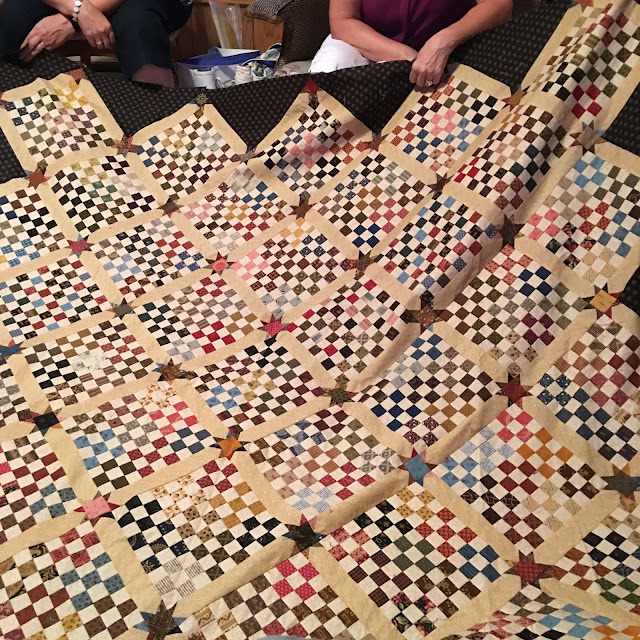 My small quilt group met recently. Each month one person asks everyone to make her a block. This month was Laura's turn. She asked for a block by Bonnie Hunter called "Dawn's Early Light". It's a patriotic block and Laura's birthday is on USA Flag Day, so it was very appropriate. I started it at 3:30 PM on the day we were meeting. It ended up being a bit of a sweat for me, as it took nearly 3 hours to complete. Here are 8 of the blocks from that evening. A couple weren't able to attend that night. There are 11 of us in the group, so there should be 11 blocks in the end. 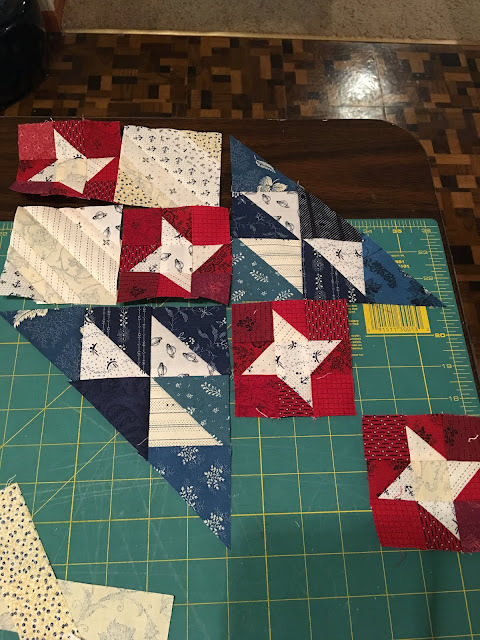 After that experience, I made next month's block for Gail right away! Her block is called "Autumn At the White House", and she provided the creme-colored batik fabric for us to use. We made miniature 9-patches for Sue a few months ago. We each made two of these larger squares. She made some more to fill in, and here's a photo of her completed top! It's beautiful. 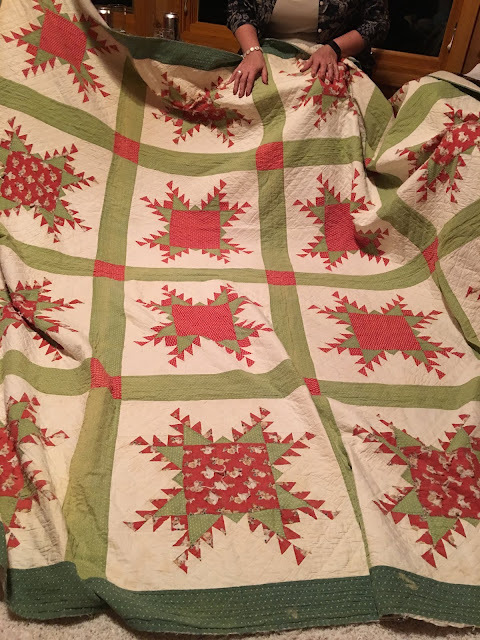 Here's an antique quilt that one of our member's picked up recently, a lovely feathered star. This is my own quilt top that I've been working on. 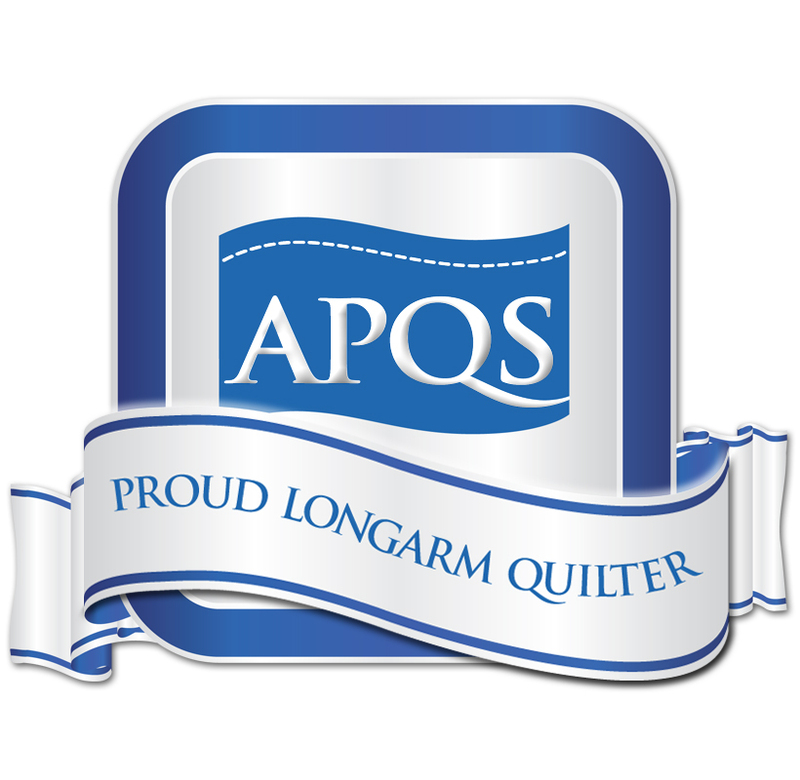 I love "Plus" quilts! This is a pattern by April Rosenthal, called Flirty quilt pattern. I made it from a jelly roll called Basic Mixologie by Moda. 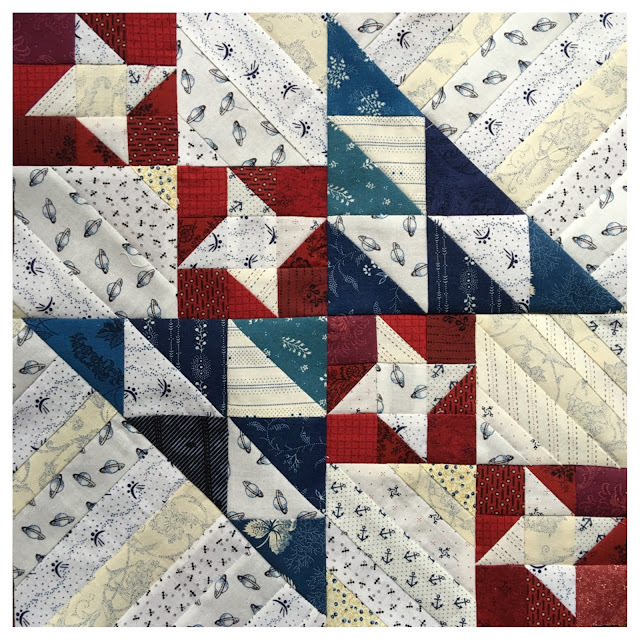 There is a Flirty quiltalong starting on July 1st, on Instagram. 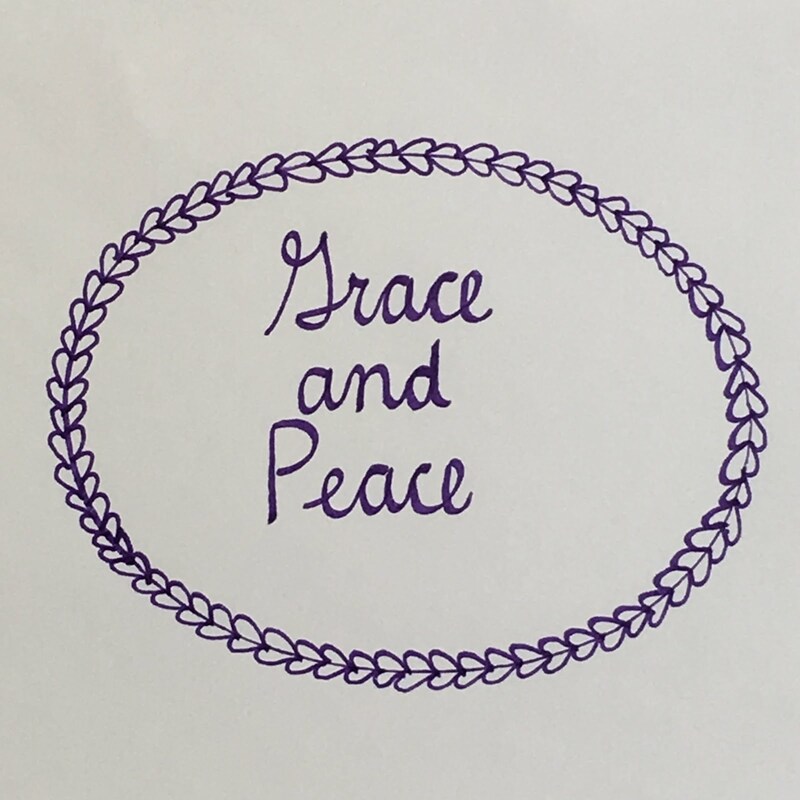 It's being led by happinessinthemaking and heritage.threads. I'll be quilting mine when my knee recovers a bit more. 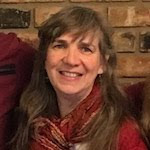 And lastly, my favorite podcaster, Paula of Knitting Pipeline, talked about her favorite trees this week. One tree she talked about was the Burr Oak, of which we had many in the yard of my childhood home. Two of my favorite trees include the Ginkgo, whose leaves turn to golden miniature fans the first week of December, in Tokyo, and Weeping Willow trees planted along the riverbanks of Japan, especially when the leaves come out in the spring. They are like lace gently swaying in the breeze. In one of my college art classes we were asked to make a lamp out of something found. 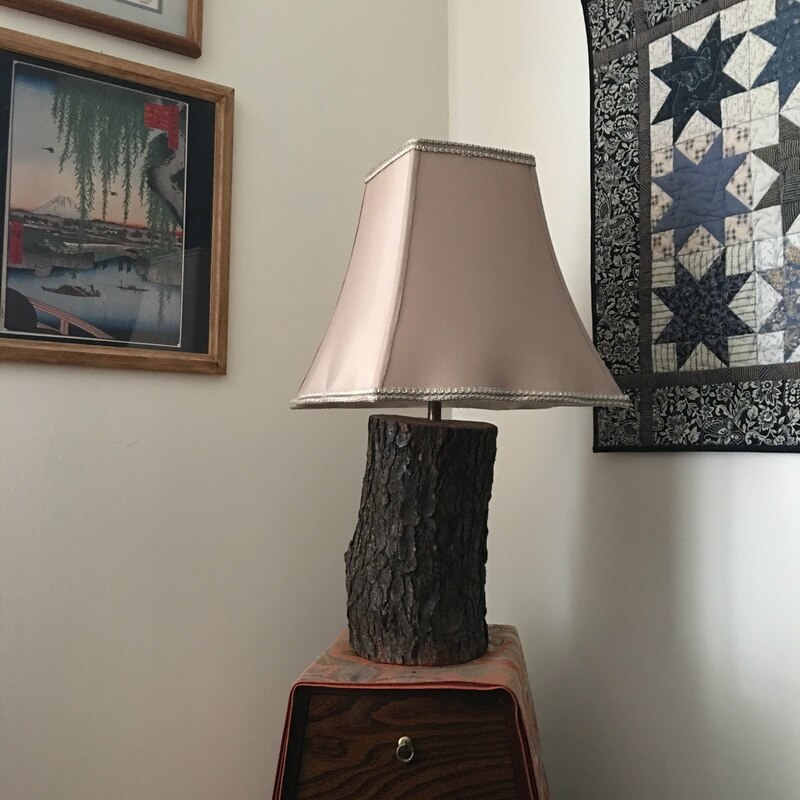 So I turned a log from our firewood pile into a lamp. I was pleasantly surprised when my mom discovered it still there in the attic two years ago, and still in fine shape! I bought a new lampshade and we use it daily in our living room! Hi from New Zealand. 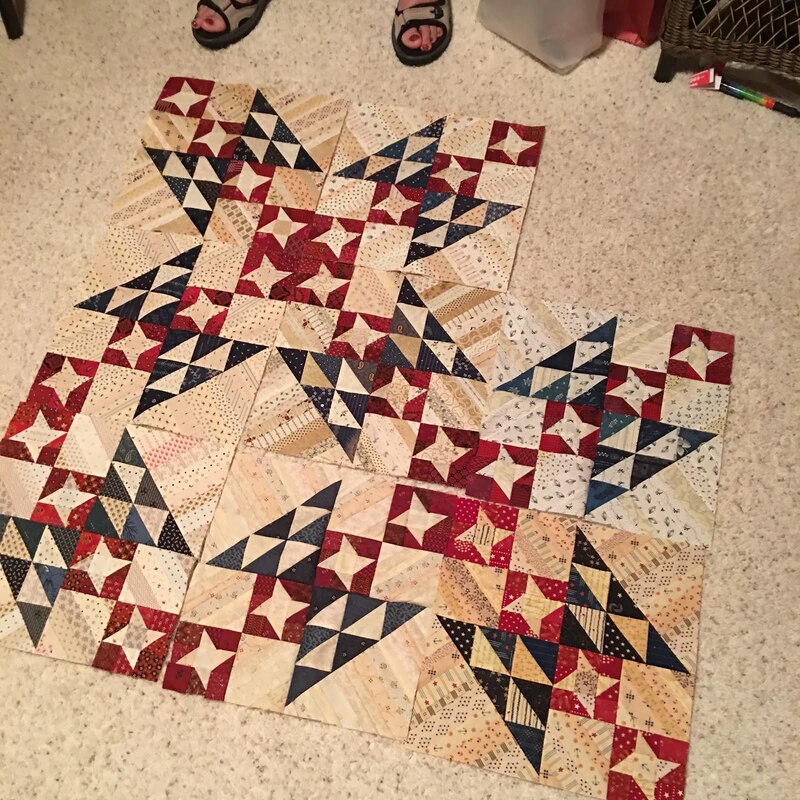 I love your plus quilt, especially the staggered placing of the blocks. Plus quilts are on my "must do one day" list. Thank you, Jenny! 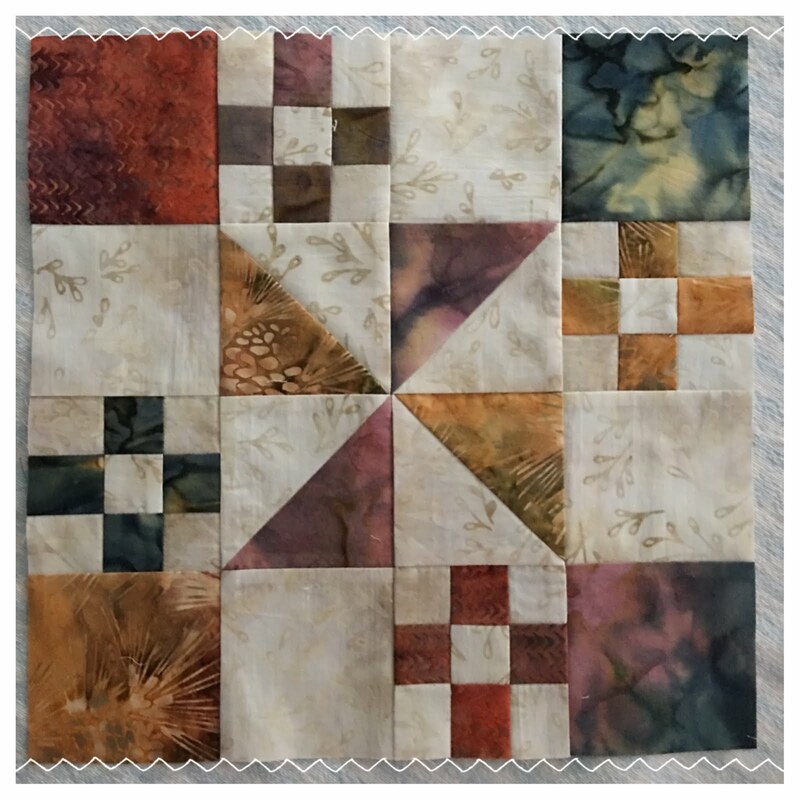 If you want to make a plus quilt, I recommend this patter--quick, easy, fun! Love dawns early light. 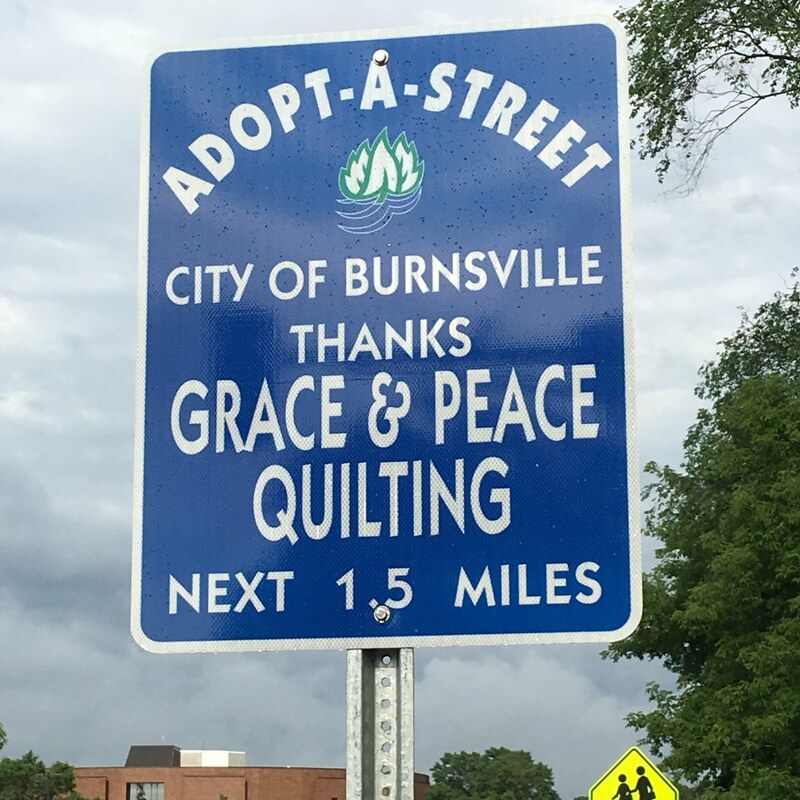 What a cool idea for a group too. 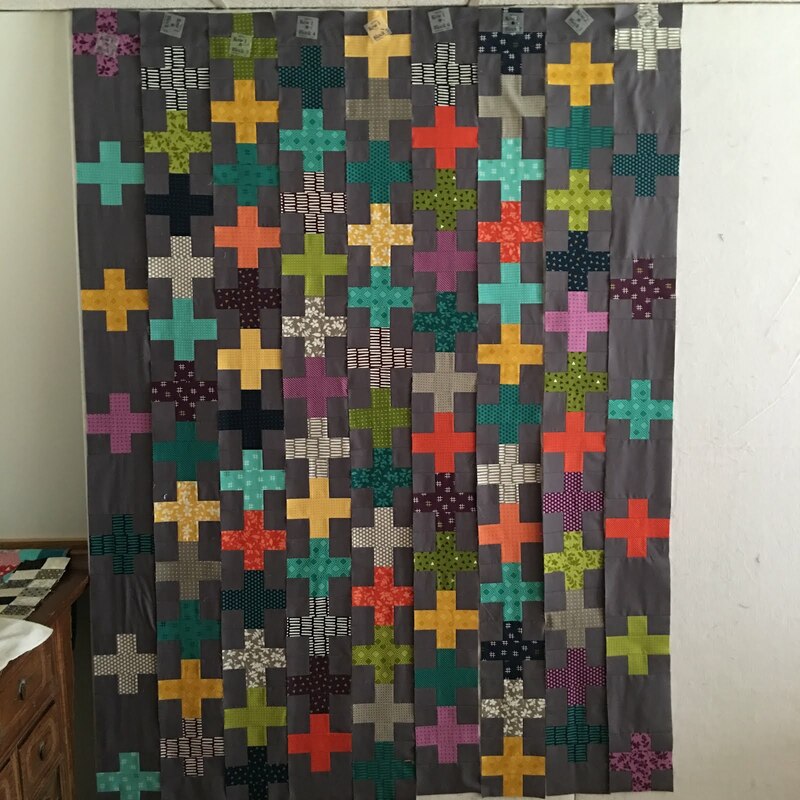 Love the plus quilt, love the colors in it. Thanks, Kathy!!! The group quilt thing has been a lot of fun. It's interesting to see what people request! I'm going to put the blocks everyone made for me into a wallhanging.